Miss Kyla asked Room 8 what being back at school means to them and what they are looking forward to this year. 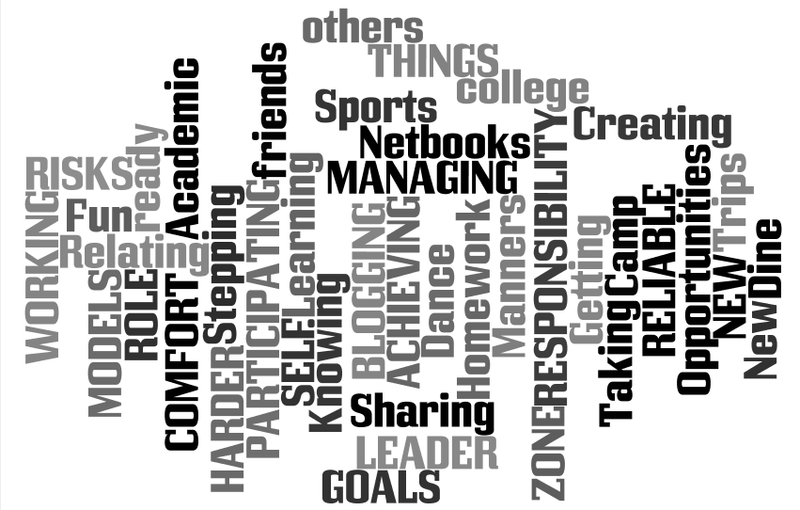 Here are some responses presented as a wordle display! What are you looking forward to achieving in 2014?